The Annual HR Conclave of VGSoM, IIT Kharagpur is an endeavour to gather some of the best leaders of Corporate India's HR arsenal to deliberate on a gamut of critical issues relevant to people and people management in the industry. Insightful views disseminated through keynote speeches and an engaging panel discussion in the conclave opens doors to many new possibilities. 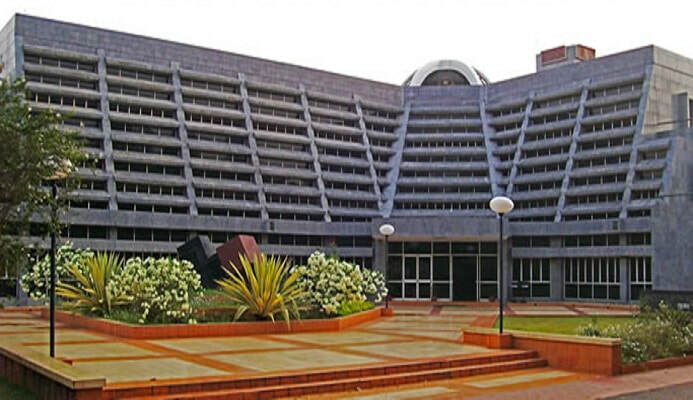 The Vinod Gupta School of Management was the first school of management to be setup within the IIT system. It was initiated by a distinguished alumnus & a Life Time Fellow of the Institute, Mr. Vinod Gupta, whose generous endowment was matched by liberal support from the Government of India. The founders felt that VGSOM could play a pioneering role in creating management schools within the IIT system and offered unique programmes blending management and technology that would develop managers who would be able to understand and appreciate both the critical technology related issues and their management implications.